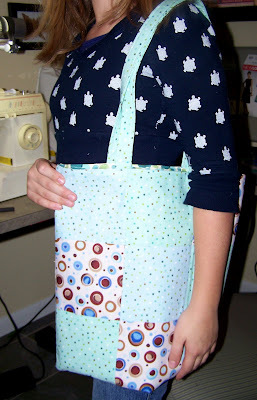 My Sewing Student Makes a Bag! 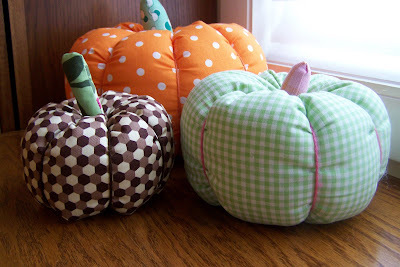 May your Thanksgiving be filled with food, family, friends and fiber!My daughter, son and I made these adorable pumpkins using this tutorial. I Won – and I Like Winning! 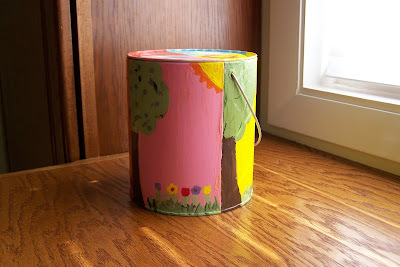 A painted tin, filled with goodies (popcorn, candies, small toys) makes a lovely gift. 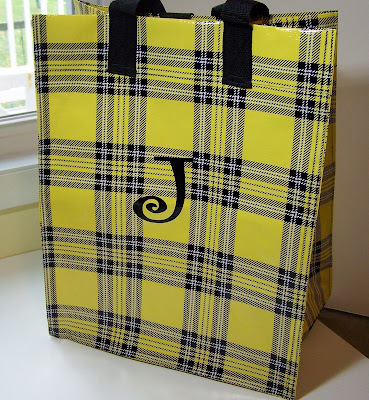 This is what Annie created for me for Christmas last year. She spent many hours painting the seasons on it and filled it with my favorite candy bars!